This place is Silver Mine. 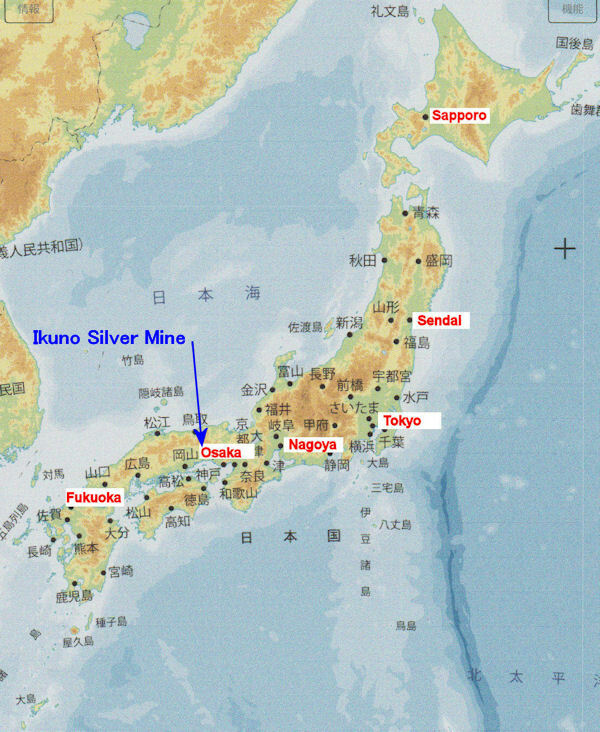 It is said that the first digging was done in 1542.It is one of the leading silver mines in Japan and produced 1,700 tons of silver by the close of the mountain in 1973. Currently, it is maintained as "Historic site of Ikuno Silver Mine". We can see tunnels and the mining museum. This is not a gold mine, but you can wash sand in pan to separate out (gold, silver and tin) in the pool.